Accountor Enterprise Solutions has delivered a Microsoft Dynamics 365 solution to KuntaPro for project management purposes to boost its growth strategy. 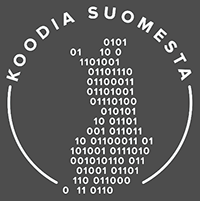 ”We at KuntaPro have plenty of projects of different sizes all the time, such as system launches, and development and outsourcing projects,” says Juha Särkinen. 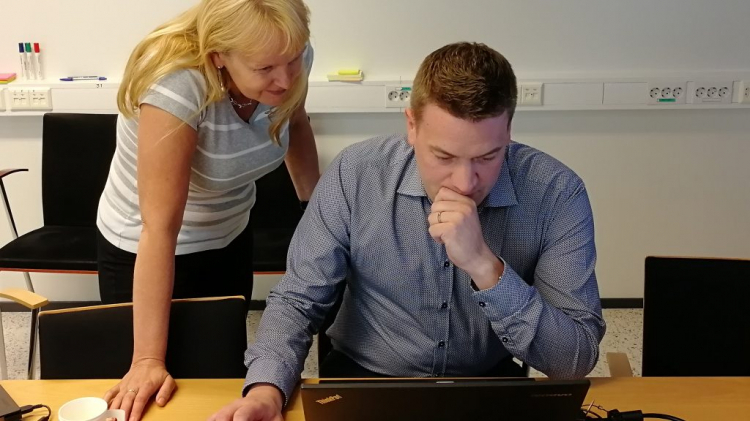 Särkinen, who works as a project manager at KuntaPro, is the project managers’ supervisor, and also develops project practices. His team’s tasks include the development of new tools and operating practices. KuntaPro has projects that can vary greatly in duration. They have been looking for a good ERP system for project management, one that will have all the functions in the same place. KuntaPro considered it important to select a comprehensive system instead of investing in many smaller solutions. Microsoft Dynamics 365 for Project Service Automation was chosen. ”Our goal is to eventually harmonise all processes, from sales to invoicing and financial control. KuntaPro’s strategy includes the development and provision of Dynamics 365 solutions to customers, so it was a natural choice also for us to start using it,” says Särkinen. “If we offer it to our customers, we should be able to use as well,” he continues. KuntaPro offers the public sector wide expertise and high-quality systems for financial and HR management services, management by data, and digitalisation of municipal services. ”We take small and determined steps. Our company is on a growth path, forcing us to change our operations in some ways. This solution will grow with us and, as I said, it is part of our strategy and supports our actions,” says Särkinen. “We created the specifications and planned the launch together with Accountor Enterprise. 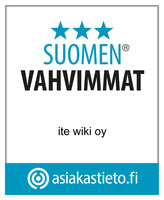 The launch with the first group went without a hitch, thanks to the excellent assistance we received,” says Särkinen.